Ben is the national private equity industry leader of RSM Canada. In his role as partner, capital markets & M&A advisory, Ben focuses on supporting and managing local and cross-border transactions, and leading M&A and capital advisory transactions in the private and public company sectors across a variety of industries. He leverages the firm’s full financial service offering, ranging from transaction advisory to assurance and tax structuring, driving value to all stakeholders in corporate finance mandates. 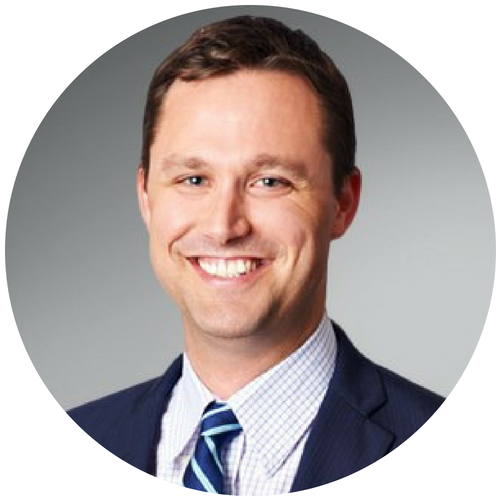 Ben brings his extensive corporate finance and advisory experience working in Australia and Canada to all of his transactions, whether they are large corporate transactions or small cap private company processes. Ben graduated with a Bachelor of Materials Engineering (Honours) from the University of New South Wales, Sydney, Australia in 2004 and completed a Graduate Certificate in Applied Finance from the Financial Services Institute of Australia in 2008. Ben was admitted to partnership of RSM Canada’s predecessor firm in 2015.